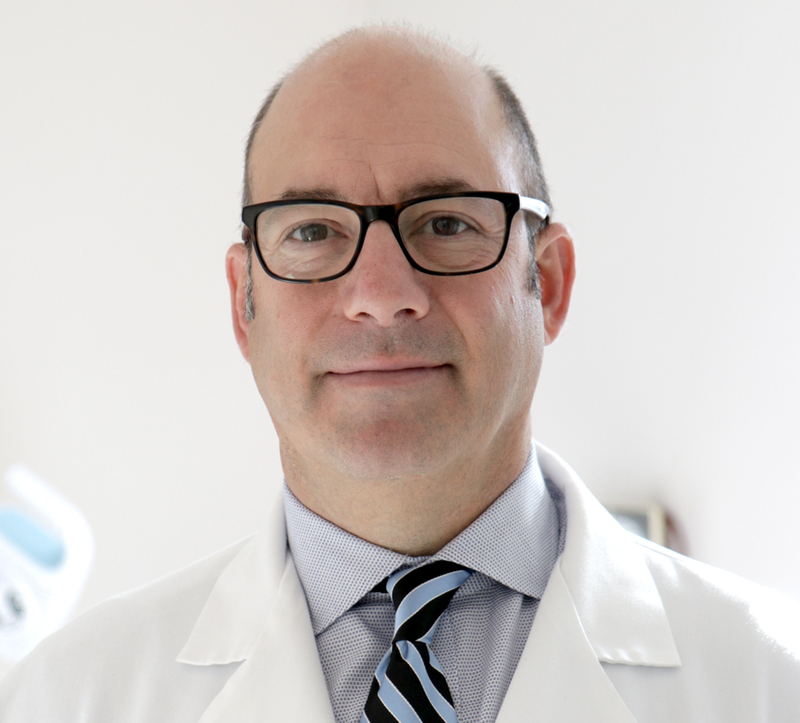 Dr. Ripich comes to CMA with over 20 years of surgical experience in the Central New York area. He received his B.A. from Cornell University and his M.D. from SUNY-Health Science Center in Syracuse. Dr. Ripich teaches and proctors training in robotic surgery. He has three children and in his free time enjoys the outdoors, cooking and golf.